October 17 - Bury St Edmunds have agreed a deal for Rwanda to base themselves there in the build-up to the London 2012 Olympics and Paralympics, they have announced. The team from Central Africa will be based at the West Suffolk Athletics Arena. Beraho Ignace, President of the Rwanda's Olympic Committee, made the announcement in a letter to Warren Smyth, manager of Abbeycroft Leisure, describing the decision to choose Bury as "wonderful" and the beginning of a lasting legacy between the town and Rwanda. 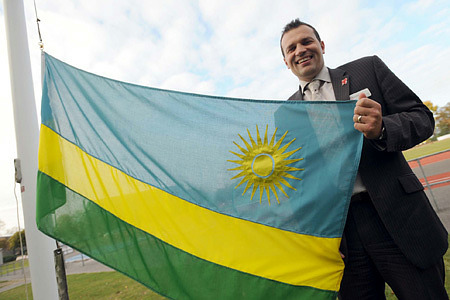 He said: "It is with great pleasure that I announce the Rwanda Olympic Committee and Rwanda Paralympic Committee have endorsed Bury St Edmunds as our hosts for the London 2012 Pre-Games training programme. "The Rwanda teams for both games see this as a brilliant opportunity to create meaningful community driven programmes, long term educational links, and in turn hope that the people of Bury adopt Rwanda as their second team for the 2012 Olympic Games." Rwanda, a former Belgian colony, received considerable international attention due to its 1994 genocide, in which between 800,000 and one million people were killed. Rwanda made its debut at the 1984 Olympics in Los Angeles and has never competed in every Summer Games since. But they have not won a medal, although Jean de Die Nkundabera won a bronze in the 2004 Athens Paralympics in wheelchair racing. Rwanda sent just four athletes to the Olympics in Beijing last year, two in athletics and two in swimming. But they hope to send a bigger team to London in 2012. Adam Baker, Suffolk County Council's 2012 project manager, said it was a fantastic reflection on the welcoming committee who greeted Rwanda's Olympic attaché, Daniel Beniston, in June. He said: "He looked at numerous other venues but was so impressed with the enthusiasm and effort shown by the town that he had no hesitation in recommending Bury. "This is now about a relationship that can be built on during the next three years and the possibilities are huge." Warren Smythe, manager of Abbeycroft Leisure, who received the confirmation from Ignace , said: "I couldn't believe it when I got the news - it's just amazing. "Not just for the fact we will have international athletes training at our facility but the fact it will really put Bury on the map. "There are so many opportunities from athletic exchanges between athletes here and in Rwanda to business, cultural and educational possibilities." David Ruffley, the MP for Bury, said he was in no doubt the whole town would give a warm welcome to the Olympians when they arrived. 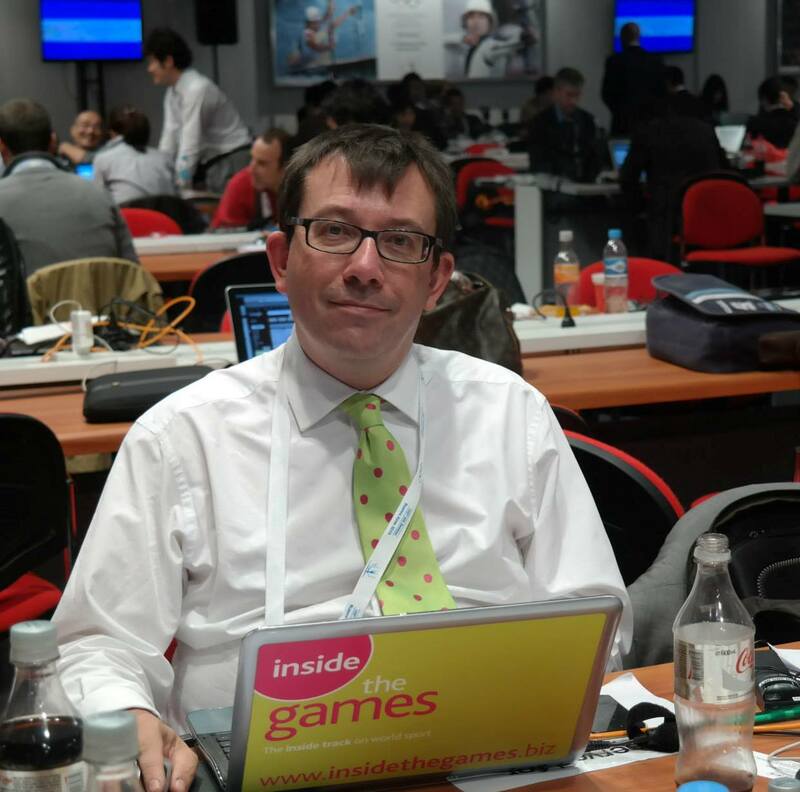 He said: "This goes beyond the excitement and glamour of the Olympics. "This is a chance for Bury to create long-standing cultural bridges between the people of Rwanda and the people of Suffolk and I'm sure everyone will get behind this wonderful opportunity."